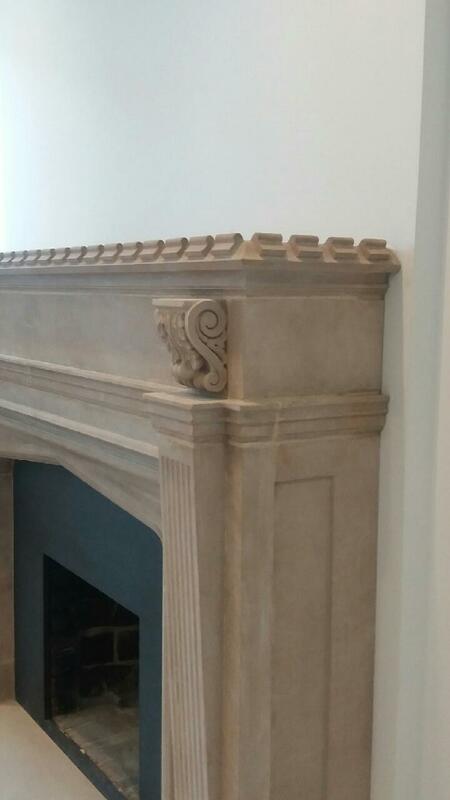 Fireplaces bring joy to any home. They provide a comfortable place to gather as a family, they provide heat and light, and they make a room look beautiful. That is why it is very important to have a properly working fireplace in your home. 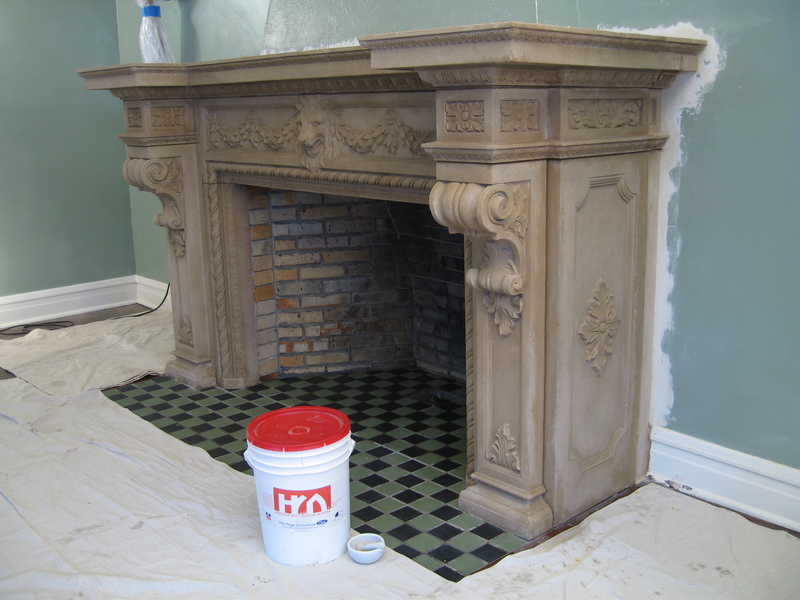 Fireplace restoration projects vary widely, but no matter what the problem, we have a solution to put that fireplace back in beautiful, safe working order. 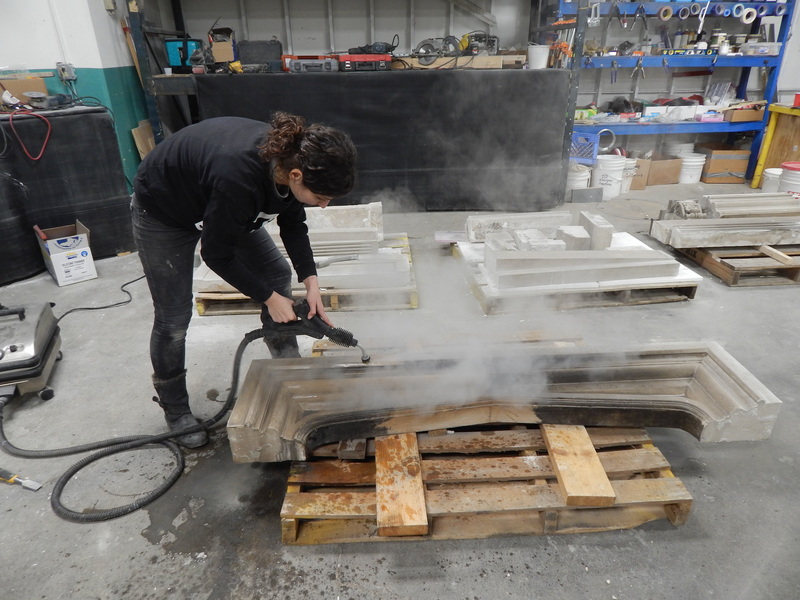 Our quality work, professional approach, and knowledge are well known and respected. 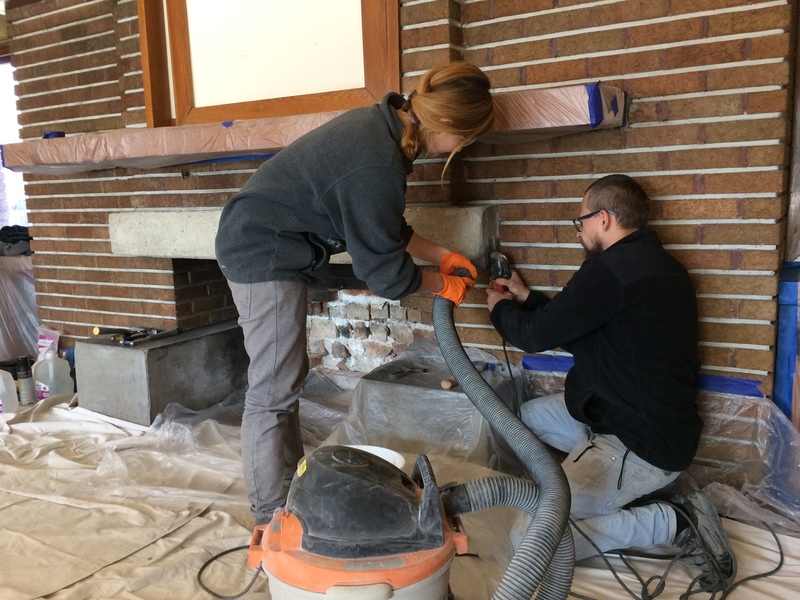 We have been successfully working with architects, decorators, designers, engineers & homeowners through the most difficult chimney and fireplace (residential and commercial) projects. 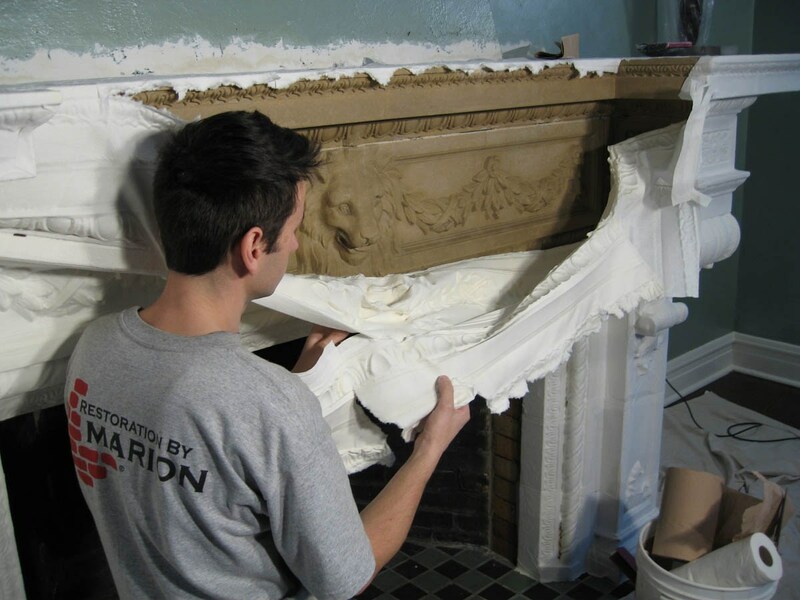 Our conservators are experts in the cleaning and repair of fireplace boxes and fireplace surrounds and mantels. 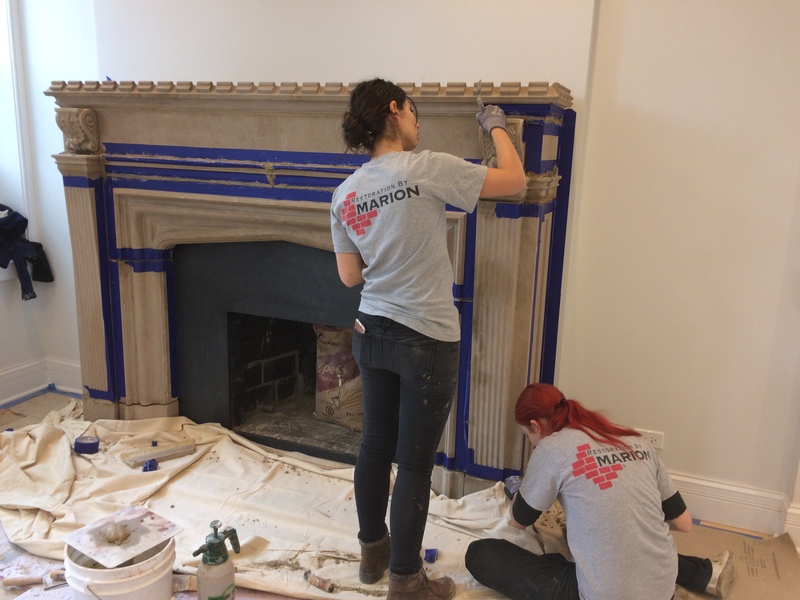 Over the years, Marion has worked with stone, brick, and tile fireplace components.